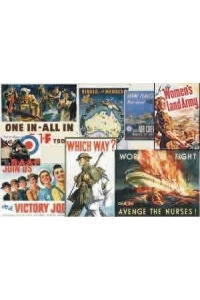 A3 sized colour posters, set of 8. 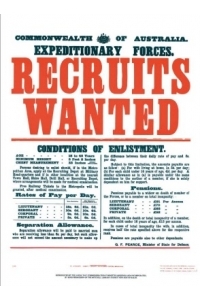 Reprints of genuine recruiting posters used in Australia during World War 1. 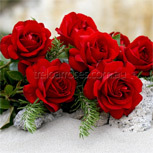 Now includes: Queenslanders! 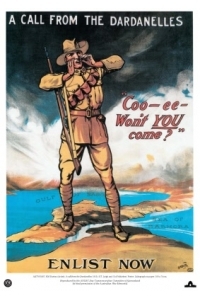 Your Country Calls! 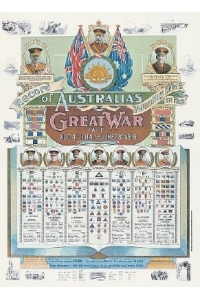 A3 sized colour posters, set of 8. 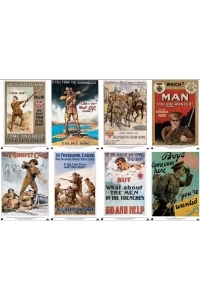 Reprints of Australian recruiting posters used during World War 2.